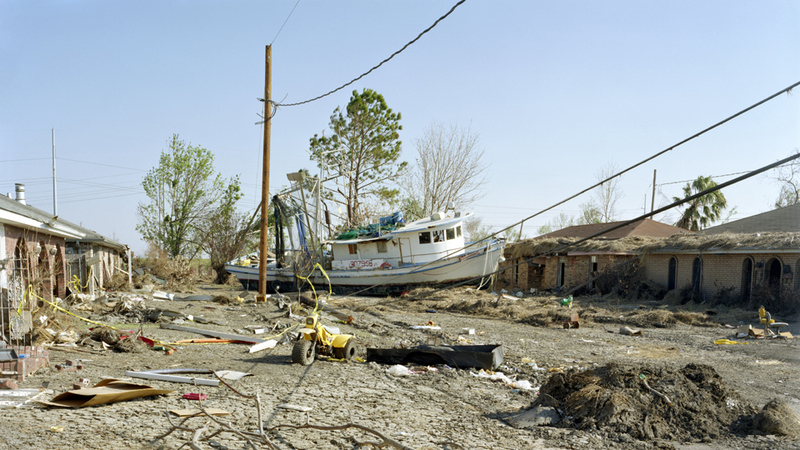 In 2005, New Orleans was devastated by Hurricane Katrina. The city had flood defences which were meant to protect it. Why did these fail and could this happen again? Hurricane Katrina hit New Orleans in August 2005. A wall of water, 20m high, broke the levees. It caused massive destruction and killed 1800 people. If sea levels rise and hurricanes continue New Orleans may have to be abandoned. At 6.10am, August 29 2005, Hurricane Katrina hit New Orleans. Pounding the city with heavy rains and winds of up to 200km/h. New Orleans was surrounded by levees, or floodwalls, built to protect the city from storm tides.